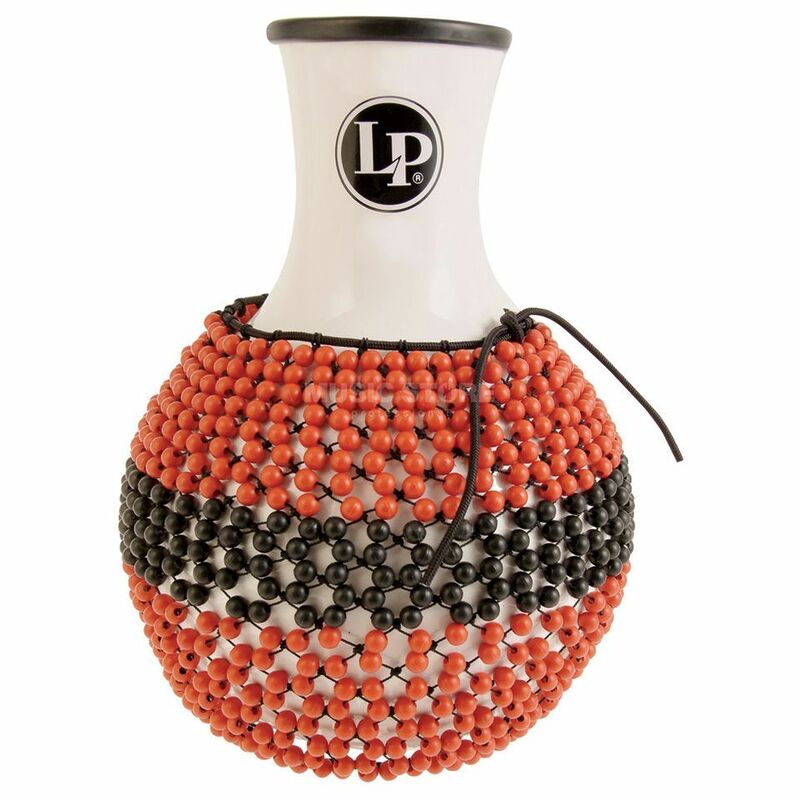 Designed with the assistance of LP artist Roger Squitero, the LP Pro Shekere features a durable fiberglass body based on a natural gourd shape. Its large fiberglass body, thick neck and wide mouth produce extremely low bass tones when struck on the bottom. The beads are hand strung with synthetic cord that allows the beads to move freely and gives the player complete control for the most complex rhythms.